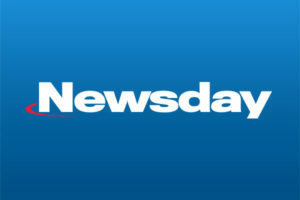 Dr. Sarnoff and Dr. Gotkin were named “Top Doctors” on Long Island, New York by Newsday, Long Island’s leading publication. Award-winning doctors were selected by Castle Connolly Medical Ltd, with votes cast by tens of thousands of MDs. 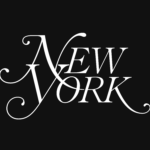 For the seventh consecutive year, Dr. Sarnoff and Dr. Gotkin received the honor of being voted “Super Doctors,” with their profiles and trademarked “AceLift” procedure appearing in the magazine section of “The New York Times.” Super Doctors is a listing of outstanding physicians from more than 40 medical specialties who have attained a high degree of peer recognition and professional achievement. 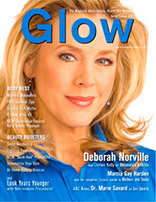 Dr. Deborah Sarnoff shares her expertise and offers tips on the proper use of sunscreen. 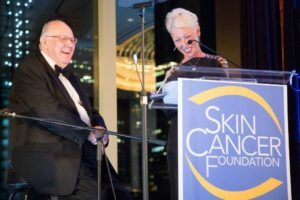 During the program, founder and president Dr. Perry Robins announced that he will retire at the end of the year and named Dr. Deborah S. Sarnoff as his successor as President of the Skin Cancer Foundation. 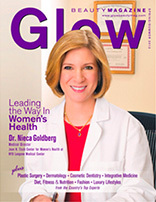 Dr. Sarnoff’s “experience, drive and passion for our cause make her a perfect and obvious choice. 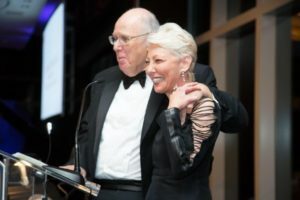 I know I am leaving the Foundation in the most capable of hands,” Dr. Robins told the hundreds of physicians, journalists, and celebrities in attendance. Heads Up! 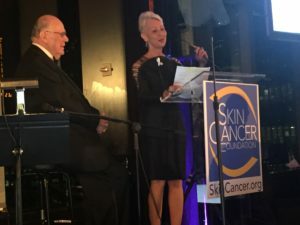 is a skin cancer awareness program, developed by Dr. Sarnoff, which provides beauty professionals with tips on what to look for, and how to speak to their clients if they spot a suspicious lesion. 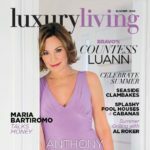 Read Dr. Sarnoff’s personal story, A Haircut Could Save Your Life, which describes Dr. Sarnoff’s visit to a hair salon and how it prompted her to take immediate action on what could have potentially been a dangerous skin cancer. 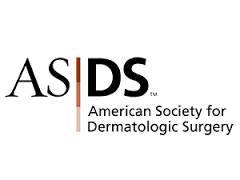 In other exciting news, Dr. Sarnoff has been named president of The International Society of Dermatologic Surgery. 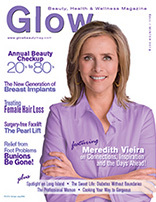 Should You Get Screened for Skin Cancer? 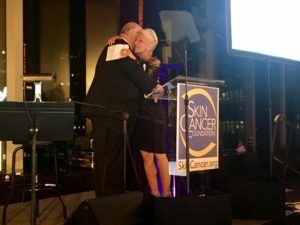 Deborah Sarnoff, the senior vice president of the Skin Cancer Foundation, said in an email. A recent study from the Journal of the American Academy of Dermatology found that most of us aren’t using sunscreen at all . 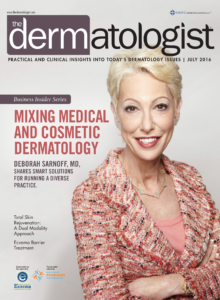 “Sadly, we still have a lot of work to do there,” says Deborah Sarnoff, M.D. 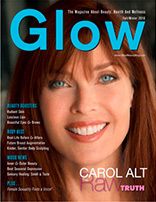 and senior vice-president of the Skin Cancer Foundation. 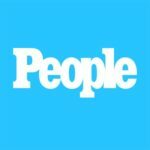 “Newsday” voted Dr. Sarnoff one of the Top Doctors in Dermatology for 2016. 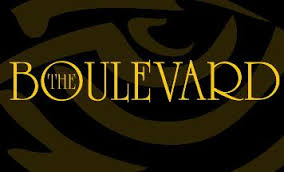 Erasing Lines Around the Mouth: Easy as One, Two, Three, published in The Boulevard. 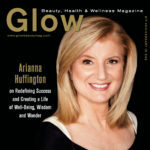 Dr. Deborah S. Sarnoff explains how to keep your skin protected this summer. 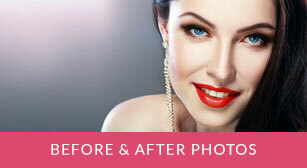 Dr. Deborah S. Sarnoff explains how to get beautiful neck and lips with laser lipolysis.